Solaris HealthCare Imperial is a Sub-Acute Rehabilitation Center, which also offers long-term nursing care. 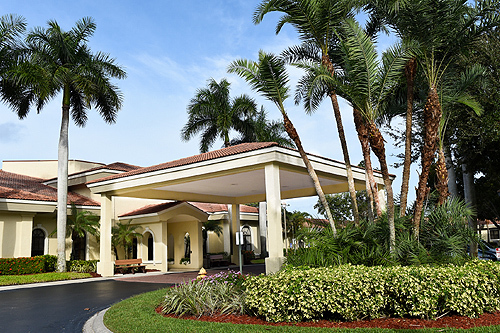 We are located in beautiful North Naples just minutes from North Collier Hospital. 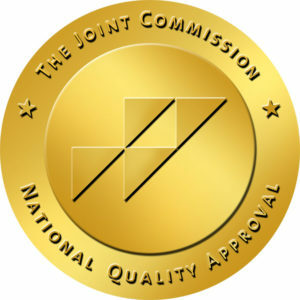 Our Skilled Nursing Facility is certified by both Medicare and Medicaid programs. We are also a health care provider for many managed care insurances and traditional Medicare replacements plans.